Are you seeking a buy to let mortgage, but have a complex income structure? We have the banking contacts to provide a tailored solution where other lenders may not be able to help. To discuss this or any other large or complex mortgage case, please contact us on 020 7519 4984 or email us. As a specialist mortgage broker, we often find clients come to us when other lenders or brokers have failed to find a suitable solution. In this case, our client had been let down by a broker who failed to proceed with her case because she was looking to buy a property from a sibling. The agreed sale price of the buy to let property was £1.9 million. Our client did not have an income and was looking to refinance an existing property to help towards the cost of the purchase. Therefore, our team needed to find two products; one to help with the refinance and one which could offer a high enough loan on a pay rate basis, based upon the rental income being achieved. Our mortgage specialist analysed our client’s particular situation and approached a trusted lender who they knew would be willing to take on the case. The lender was happy to accommodate our client and arranged a buy to let mortgage, which was calculated at pay rate in order to offer the required loan. 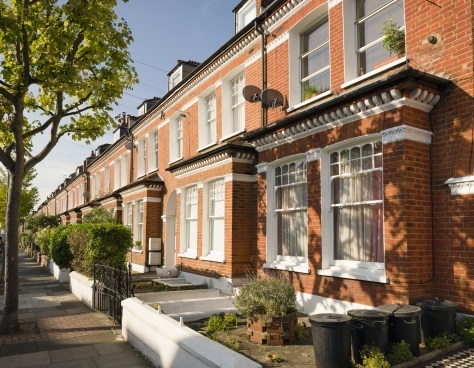 The lender had no objection to the inter-sibling lending and accepted to refinance her existing property as she was able to prove rental income, demonstrating that the property would continue to be rented out as it was on a long-term assured tenancy agreement. Additionally, the lender accepted a re-type of the original valuation, which saved the client considerable extra cost. The client was relieved to have found a solution and delighted with the interest rate and terms secured. Overall cost for comparison 5.04% APRC representative variable based on 60 payments on a fixed rate of 3.69% Plus Bank of England Base Rate followed by 180 payments at a variable rates, currently 5.20%. Because all, or part of, the mortgage is currently, or will revert to, a variable interest rate mortgage, the actual APRC could be different from this APRC and the payments could increase, if the interest rate of the loan changes. The actual rate available will depend on your circumstances. Ask for a personalised illustration.